Ella’s ancient B&B is falling apart. With nothing but a hammer and a rain dance at her disposal, she can’t help but think that some things are too broken to fix. Unless the first snow of the year can help her out? Yes, sign me up for Bee Brooks's newsletter! 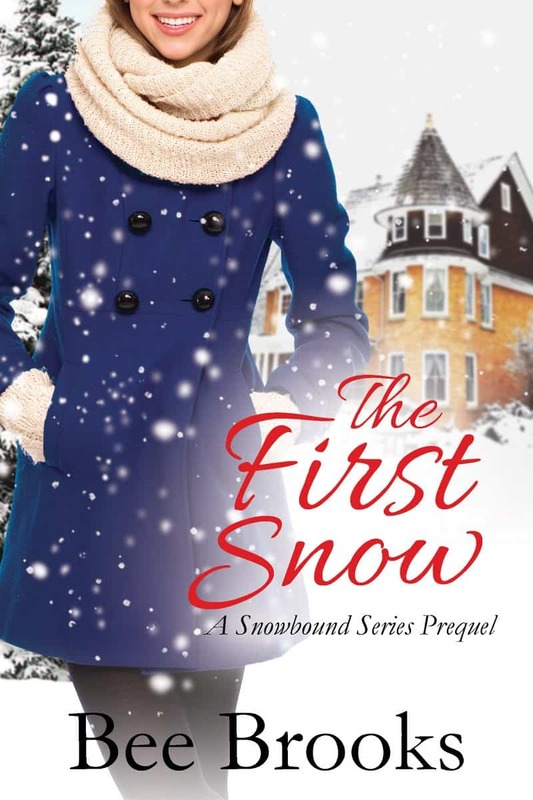 I'll get The First Snow: A Novelette as a perk of my subscription, and I'm free to unsubscribe at any time.